How do you create your circuit board design? With routine and dullness, or with sweet love and passion? You can design a board layout in many different ways. You can autoroute the board. You can design it quickly to get it over with. Or you can put yourself fully into it and create a magnificent piece of circuit board art. They will all work. But which one would give you the best experience? Which one will you look back at for years to come and think “Oh yeeeah, that was one hell of a design!”? 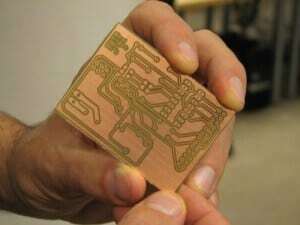 How To Make Sweet Love To Your Circuit Board Design? Get present. Close your eyes and take a deep breath. Have the intention of enjoying the experience fully. Release your inner design animal that just wants to ravish your board. Feel into the energy of your circuit board. 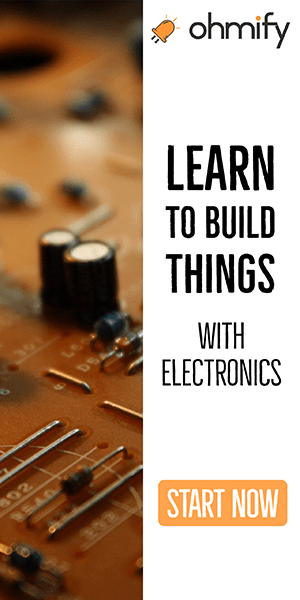 Create a magical connection to your circuit board design where you just do what you want to do. 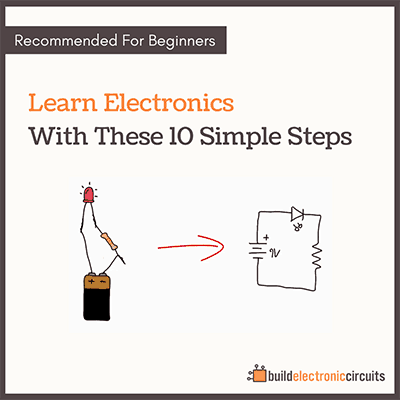 Not what the circuit design book says you should do. Not what the experienced engineer says you should do. 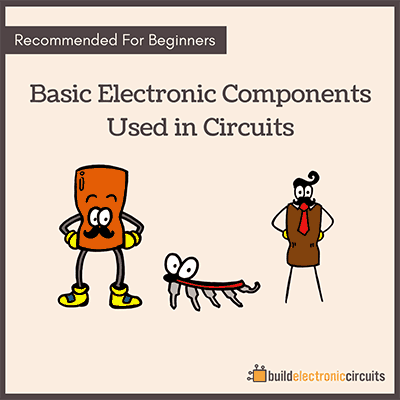 What do you and your circuit board want to do? What are your deepest desires? What does your inner crazy and wild design animal want to do? 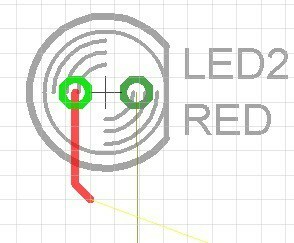 Maybe you want to start with placing the resistors in an unconventional pattern. You naughty, naughty designer. Take absolute control. You’re in charge. Tease your board a little bit by routing a few signals, then unroute them. Move the components a little bit around. What if you place the connectors on this side? What if you route the communication line all the way along the side of the board, without actually touching any of the other components? What if you tie down the transistor in such a way that it has no way of escaping? Then, when your circuit board can’t wait any longer, you bring out the big guns. Route a big, fat power trace right across the board. Ground the whole top layer. Add some vias that pierce through the board. Finish all the lines to make sure it can receive all the electricity it craves for. And finally, when the board has gotten all it’s wildest dreams come through, you run the Design Rule Check (DRC). If you can make enjoying the design process your main priority – you have found the key to a good life.